When one really thinks about it, lockers are extremely important aspects of our lives. Whether it is at a quick visit to the gym, at school, or in something as random as an amusement park, lockers are responsible for holding our belongings and ensuring that they will be safe until our return. Many businesses want the quality presence of custom lockers at their location, but when it comes to lockers, decisions need to be made. There are several different types of lockers that have different amenities to help them serve their purpose and create a custom locker room. Find out about five different types of lockers and the ways that they stand out from the crowd. School lockers are very important pieces of equipment that must meet specific needs for their uses. A school locker must safely hold books, sports equipment, and other necessities that students may need throughout the school year. 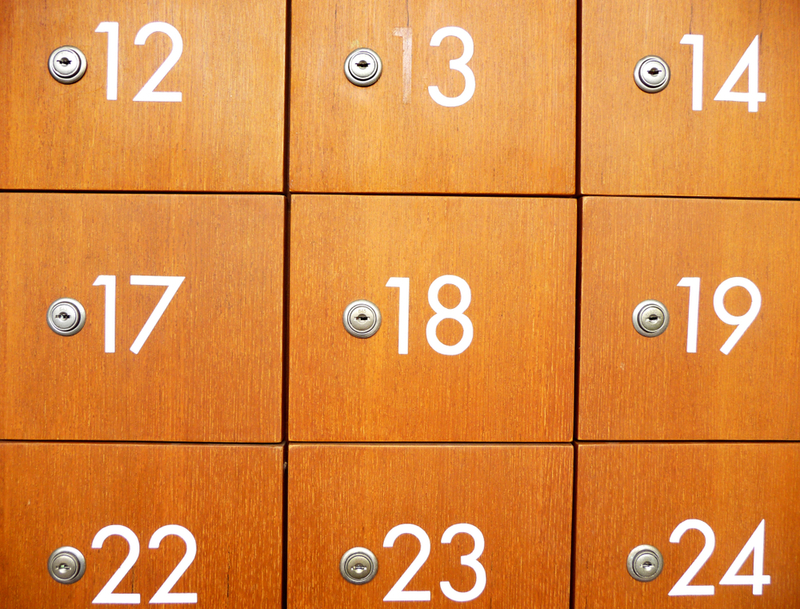 These are the sorts of lockers that one would find at a spa, hotel, and theme park. Usually, they can be found made of wood and plastic laminate materials. The beauty of these lockers is that while they serve a purpose to hold goods, they can also be customized to create a look that is unique to the specific location that they are located in. This special touch from the manufacturer gives them a polished look that helps them fit in with the upscale locations that they usually reside in. Their main purpose is to provide storage space for a minimal number of items and a short amount of time. These lockers are great for storing wallets, cell phones, sunglasses, or virtually anything you are worried about losing while you are off enjoying a particular location. These lockers are usually very springy and come with ample space to store what you need, based on the location of the business you are frequenting. Sometimes as a business, you may want to keep track of what is being stored inside of lockers without having to open them up. This is where clear door lockers come into play. By design, these lockers allow you to know what is inside of them but are durable enough to withstand break-in attempts. Also, this look can be a nice, visual upgrade in comparison to metal lockers. If you are looking for a specific material or design of locker, then Legacy Lockers is the company to work with for your requirements. With our experience, efficiency, and skill set, our team will be able to produce a set of lockers that will hold whatever you need to keep your business running. Get in touch with us today to find out more about our specifications and how to get started on your custom designs.